WHY PLAY IN OUR LEAGUE? Free customised Jerseys for your team that you can keep forever! 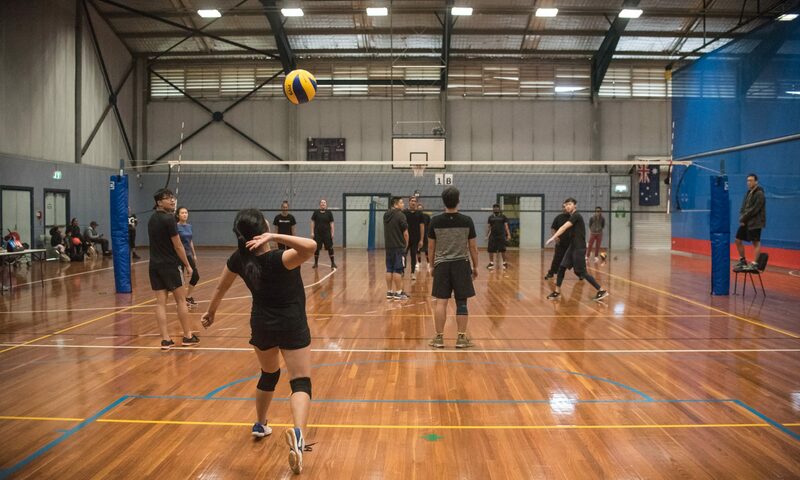 Affiliated with State Volleyball NSW (SVNSW) so all players are insured on the court!